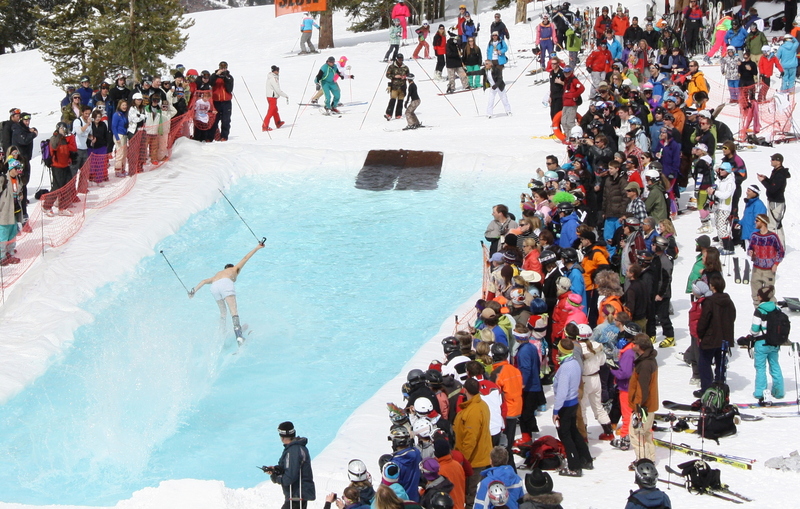 Pond Skimming! 4 at 4 Party! Last Day! I’m still recovering from the final week of 100DOW and too tired to write up the last six. Here are a few photos from the celebratory last day on the hill. Love the Sabres jersey…and the kissing girls. Livin’ the dream!